Uncategorized | A Post-Human World? The final time schedule is up now. You can check it out by clicking on the tab “Program” , or download a PDF version here. 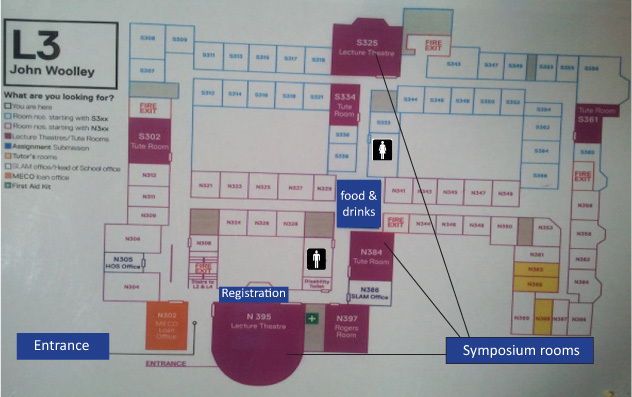 Registration will open from 8.00 am in front of lecture theatre N395. 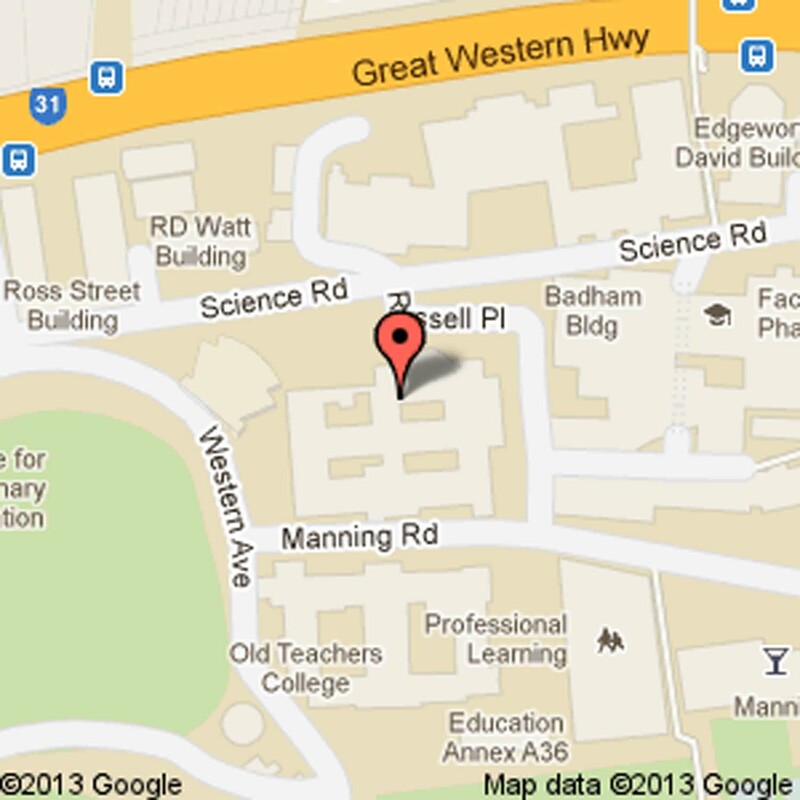 Below is a map of the venue and one that shows how to get there. The easiest access as well as the accessible one is from Science Road into Russel Place. Registration will close on Monday 10, at 23.59pm. To register you can click on the tab “registration” on top of the page or the button on the right panel. The deadline for the registration has been extended to Monday 10 June 2013, 23:59. To register click the button on the right pane or click the tab on top of the page to get to our registration page, which contains all information you need. To get a better idea on what topics and themes are being presented and discussed, feel free to browse the list of abstracts, sorted alphabetically by author and click here. To download the list as PDF, click here. We Are Human. Detained refugees struggle for recognition as human. DMT Entities and Ecocide: Debilitating Distraction or Necessary Engagement? Walking which way? The displaced story of ‘minimal’ impact bushwalking in Australia. What Would a Man Be Without an Elephant, a Cat, a Lily…, or Strudel? Below you can find our DRAFT Program to download. Please note that this is not the final version, which we will post as soon as it is finalised, but the file will give you an insight into the exciting and intriguing topics raised at this symposium. Dinner charges remain the same. The University of Sydney Department of Anthropology will host a symposium on 13-14 June 2013 which will examine and debate the latent assumptions about humans and the human animal that underlie our research and thinking as anthropologists. We welcome submissions from everyone in anthropology and related fields. Check out our CFP here. The symposium distinguished lectures will be given by Marianne Lien, Professor of social anthropology at the University of Oslo and Nikolas Kompridis, Professorial Fellow in the School of Humanities & Communication Arts at the University of Western Sydney. You can register for the conference online here. The deadline for abstracts is March 15. Send your proposals to Ryan Schram (ryan.schram [at] sydney.edu.au) along with any questions or feedback.